See some news and press releases about Lisa la Pelle. 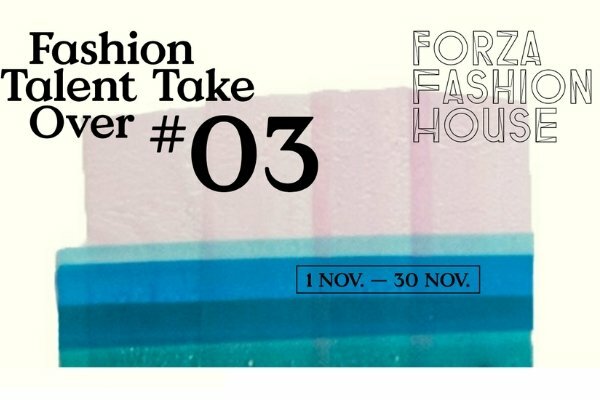 Are you a blogger or journalist? 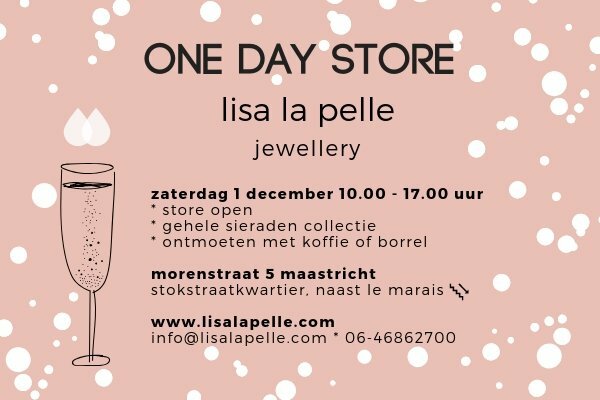 Interested in Lisa la Pelle? Contact us for more information, colaborations, samples or high resolution pictures! 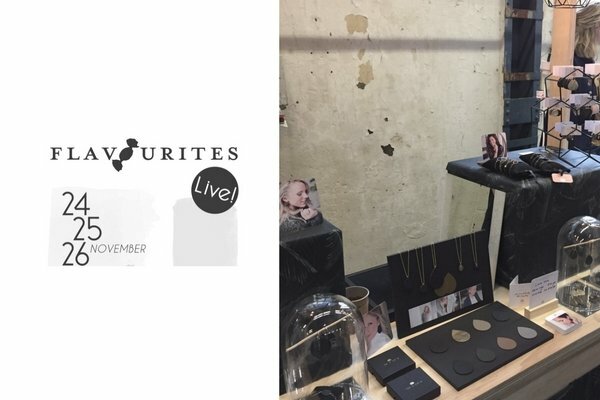 Lisa la Pelle joins in pop-up store rue le marais. nice to meet you in Amsterdam! 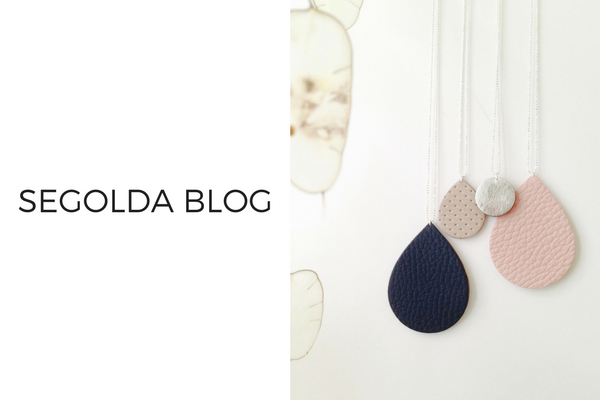 Designers in the spotlight @ Segolda blog. About passion and starting Lisa la Pelle. 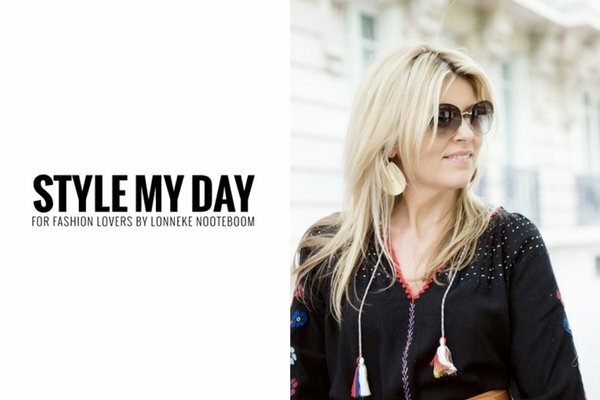 Lonneke Notenboom from Style my Day is wearing Lisa la Pelle earrings with this beautiful outfit in Paris. 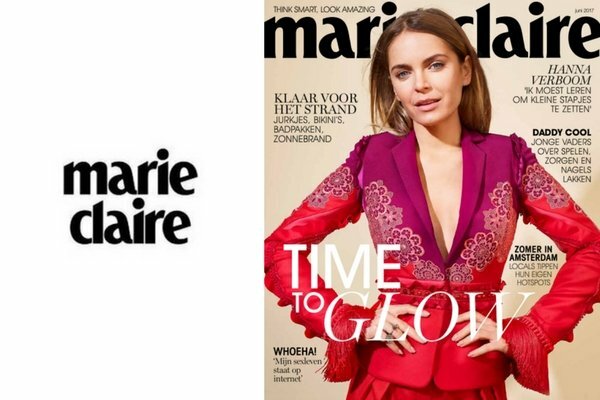 Have you seen Lisa la Pelle in the June edition of Marie Claire magazine? 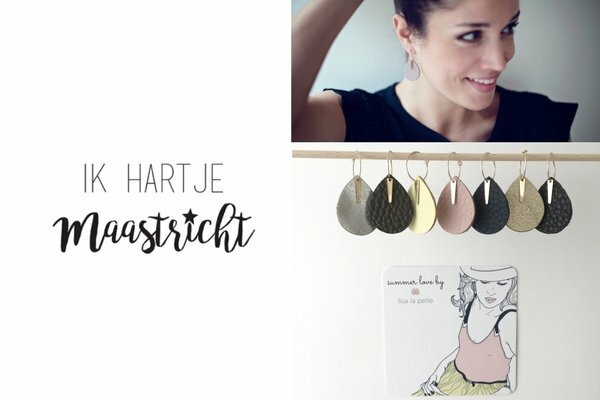 Sarah from the blog ‘Ik Hartje Maastricht’ mentioned Lisa la Pelle on Facebook. 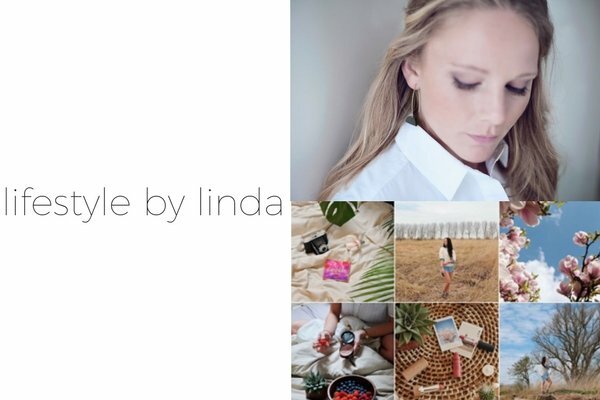 Linda received earrings from Lisa la Pelle and made a vlog about unwrapping the package (starting at 1.40 min). 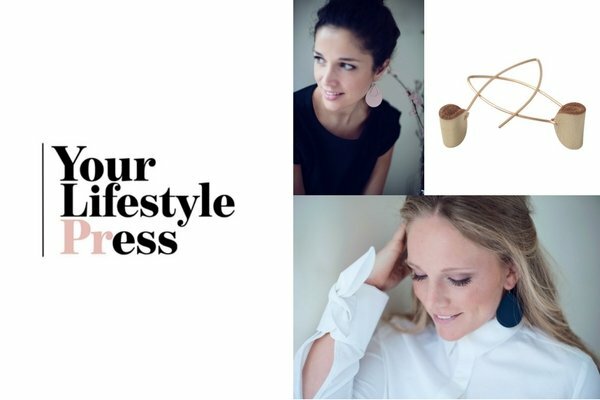 In a press release, in collaboration with Your Lifestyle Press, we presented Lisa la Pelle and the ss/17 collection. 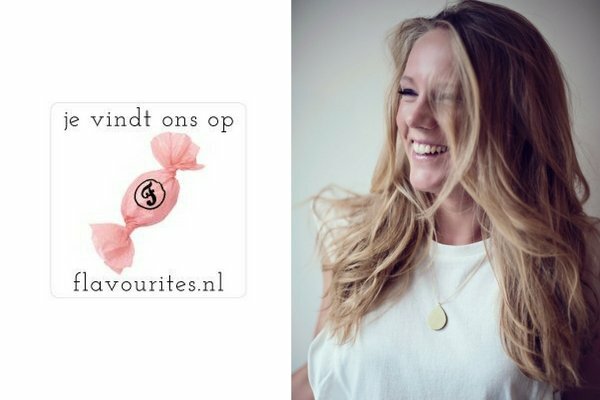 Lisa la Pelle is proud to announce that we have entered the Flavourites webshop walhalla! 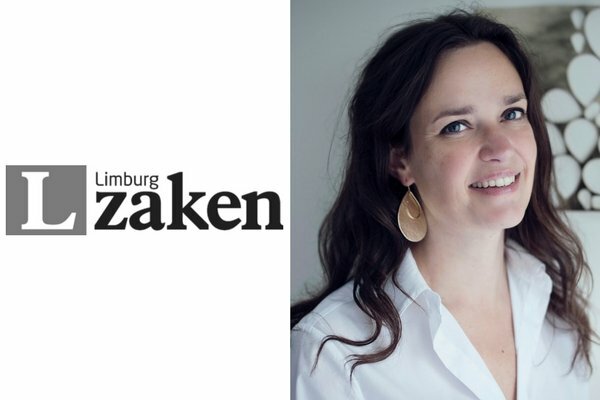 Jolanda from Lisa la Pelle was interviewed by Limburg Zaken about starting your own business.